Every effort has been made to provide the latest information about street closures around Levitt Pavilion Arlington. 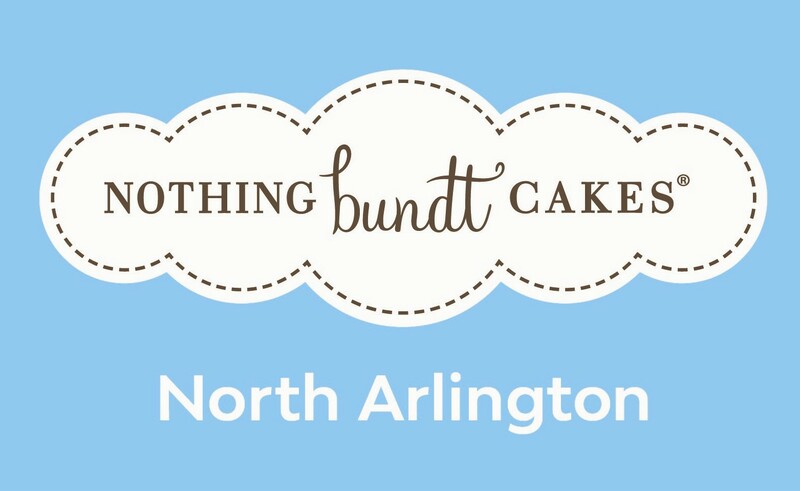 You also can click on the Arlington Street Tracker for information. The City of Arlington has partnered with Waze to give drivers the best experience possible to get around town. Drivers can download Waze for free at www.waze.com/get for iOS and Android and see real-time traffic, find optimal routes, avoid road closures and more. Updates are subject to changes due to weather and schedule. 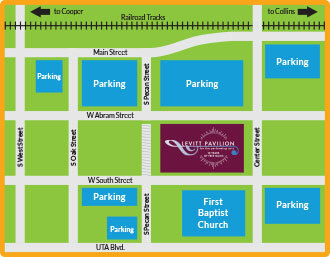 Below are current and anticipated traffic impacts for the area around the Levitt Pavilion. Abram Street between Center and West streets will be closed to traffic from May 1 through June 30 to speed up the #MyAbram rebuild between City Hall and the Levitt Pavilion. Traffic detours are available on UTA Boulevard to the south and Main and Division streets to the north. Never miss another FREE CONCERT!